Ripple has partnered with one of the best Chinese universities for a blockchain research program. 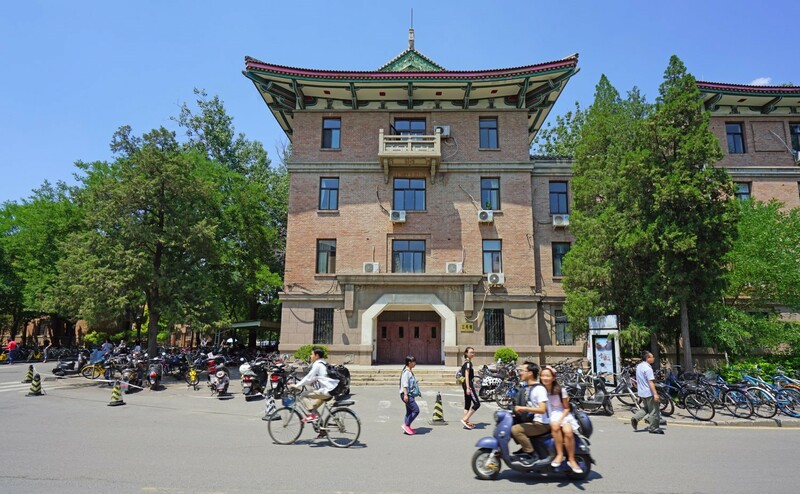 The Institute for Factech Research (THUIFR) of Tsinghua University in Beijing announced last week that the scholarship program will focus on global regulatory policies and the development of blockchain. Selected students will also be able to participate in visits and corporate events. Ivy Gao, director of international cooperation and development at the university, said the initiative aims to provide students with a "comprehensive view" of global blockchain regulation policies, adding that he believes it would help students their "future research or career in the field of blockchain technology." "The goal of the program – providing students with opportunities in blockchain research – aligns closely with that of Ripple's University Blockchain Research Initiative, we are thrilled to support THUIFR in this effort and look forward to its launch." Back in June, Ripple announced it was going to end $ 50 million in academic research on blockchain through the university initiative. He has collaborated with 17 universities all over the world at the moment, including institutions in the United States, Australia, Brazil, Canada, Europe, India and South Korea. Blockchain research projects from educational institutions worldwide have also received funding from government agencies. At the beginning of this month, the US Department of Energy announced federal funding up to $ 4.8 million for universities working on R & D projects, including those related to the blockchain.